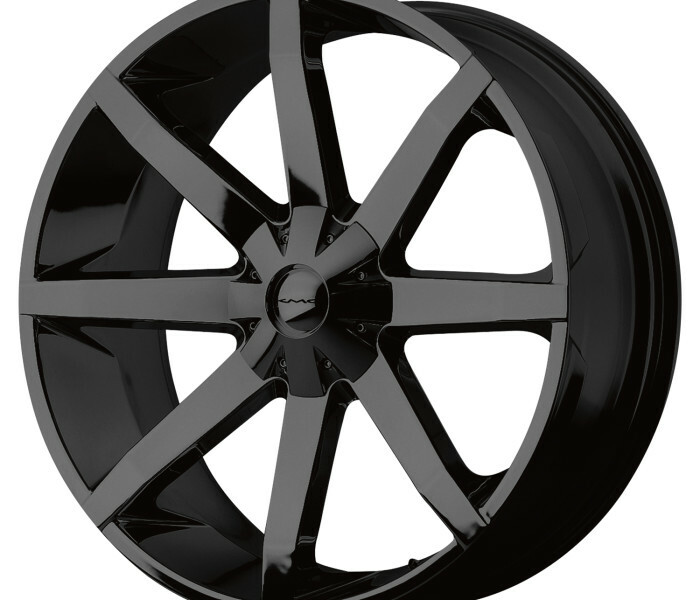 KMC KM651 Gloss Black - Pernot Inc.Pernot Inc. 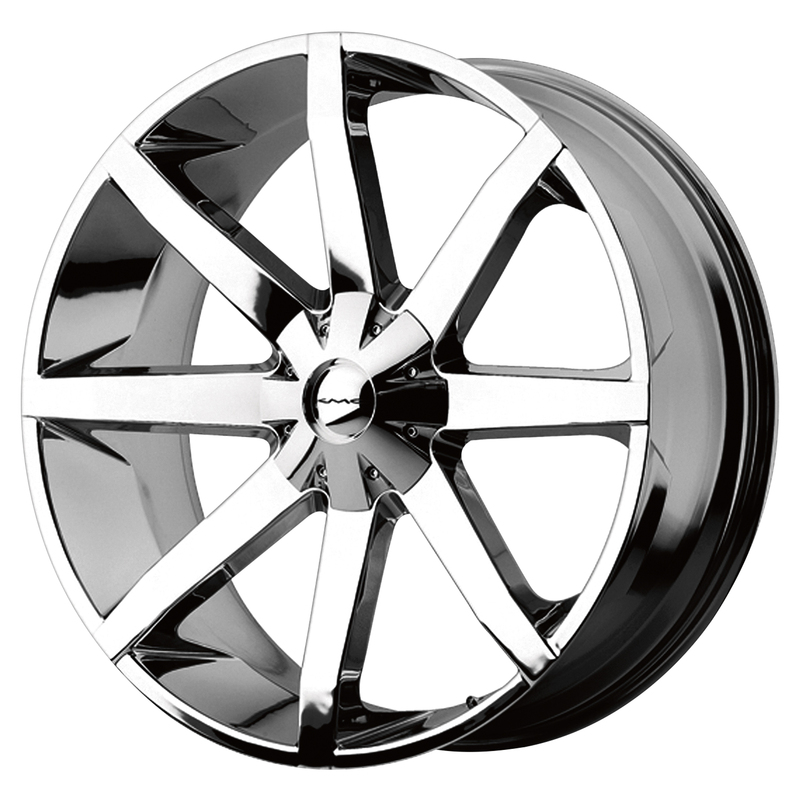 The KMC Series wheels provide a quality, craftsmanship and value. 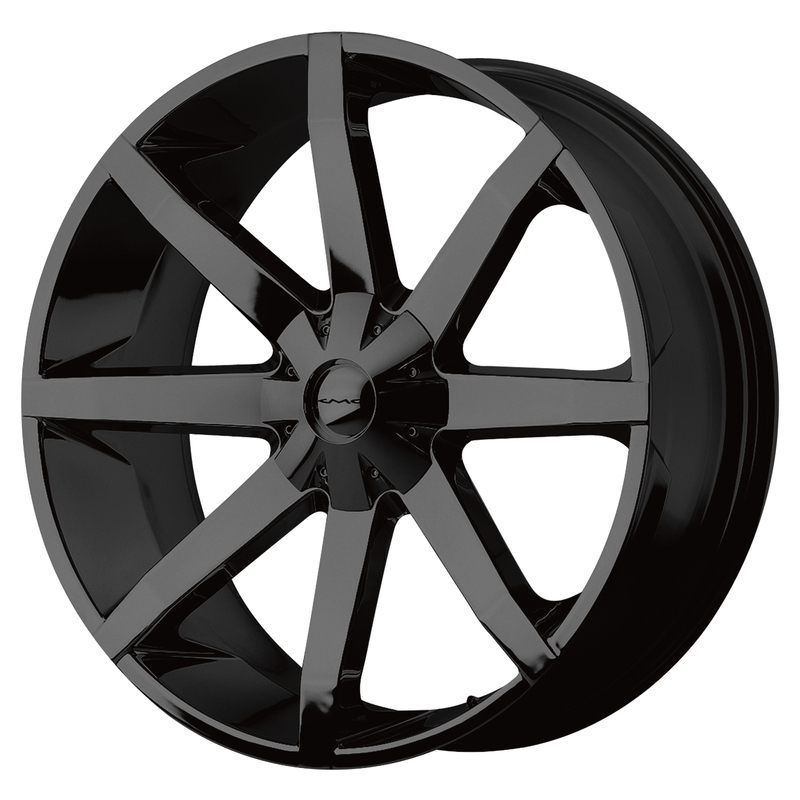 KMC wheels are designed for the car and truck enthusiast who want style and function at an affordable price. Copyright © 2015 Pernot Inc. Developed by Novak Networx.